Active Spines Chiropractic in Bellevue WA is a state of the art facility utilizing the newest and most gentle chiropractic and sports therapy techniques in Bellevue Washington to serve the health care needs of you and your family. Do you suffer from neck or back pain? Were you involved in a car accident? Do you like to keep your spine active and healthy? We are here to help. We strive to get you out of pain and stay active fast through chiropractic, sports therapies and massage therapy treatments. We also have partnered with USANA's highest-rated nutritional supplements, world-renowned weight management and personal care products to support your overall health and well-being. For more detail please visit our supplement page. Plus our newest diagnostic tool: Myovision DynaRom Motion sEMG, DynaROM, is a functional test that measures muscle guarding and range of motion at the same time. 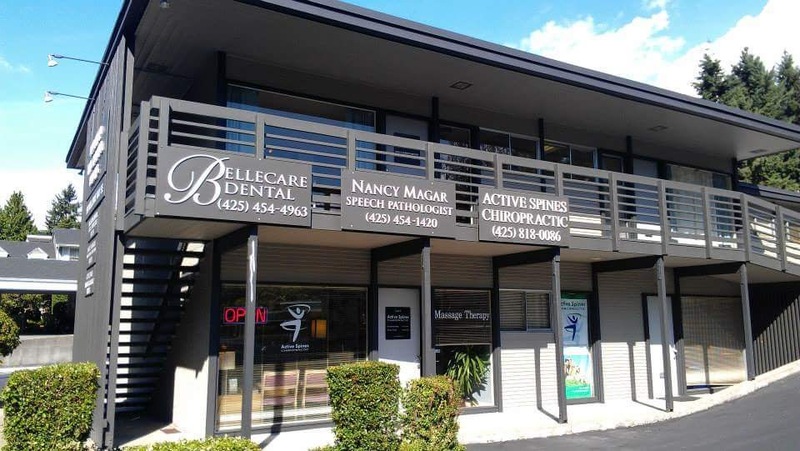 For more information or to schedule an appointment with our Bellevue WA chiropractor, Call: (425) 818-0086 Active Spines Chiropractic today or schedule online with us! 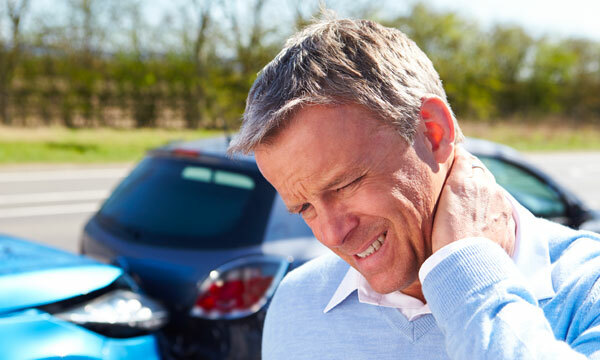 Our chiropractic doctor and massage therapists specialize in treating car accident injuries, acute and chronic soft tissue injuries, sports injuries, personal injuries and work injuries. We also see patients with neck pain, back pain, sciatica, headache, shoulder pain, foot pain or arm numbness. 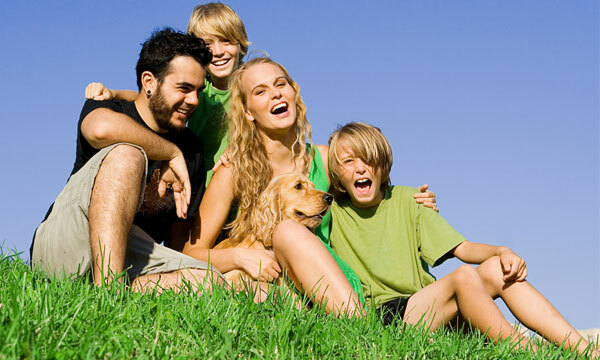 To find out more about us please like our Facebook page, follow us on Twitter, and read reviews from our wonderful patients at Angie's List and Yelp! And also check us out on Google+! Proudly serving: King county, Seattle, Bellevue, Kirkland, Mercer Island, Redmond, Renton, Issaquah and more.